Summer fun is natural at the Discovery Zone! 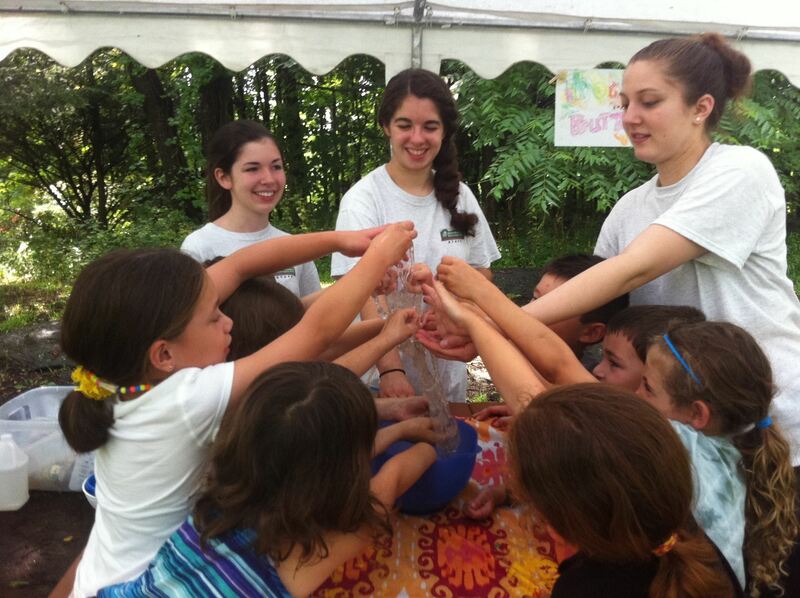 What's Happening at Discovery Summer? -Digital cameras, binoculars, magnifying glasses, and more! -Now accepting students entering Pre-K through 7th grade! - Having a blast outdoors! 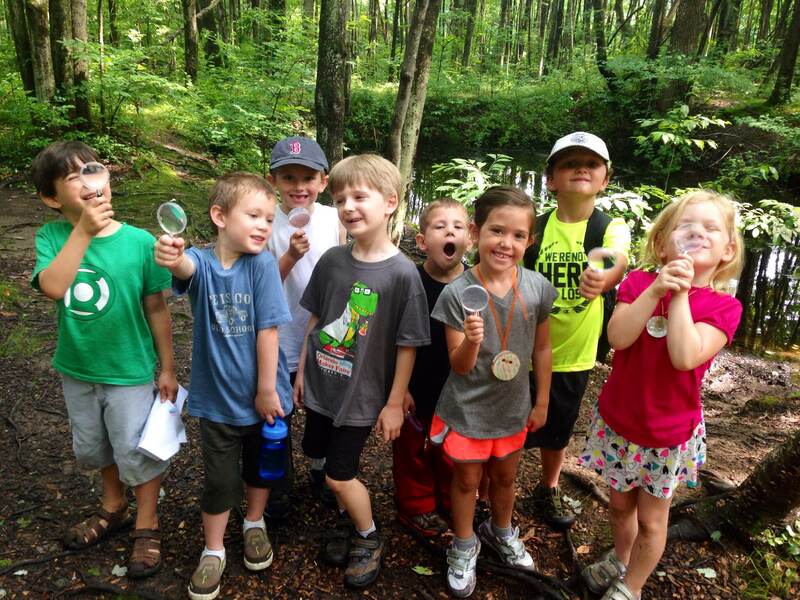 Scavenger hunts, exploring for worms, photography safaris, fairies and more! 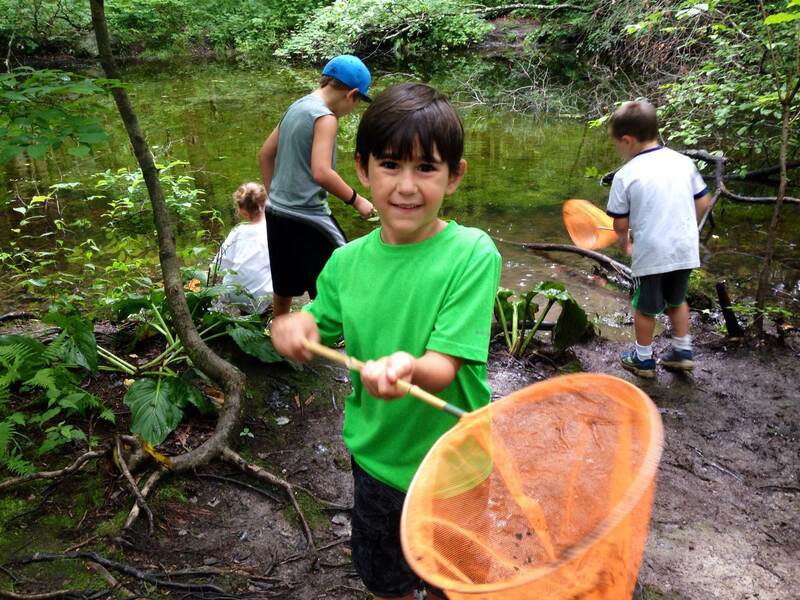 Getting a closer look at bugs, making bird feeders, exploring the vernal pools, playing pirate-themed water games, and more! Special rocks, photography safaris, identifying creepy crawlers, science experiments, trolls, and more! 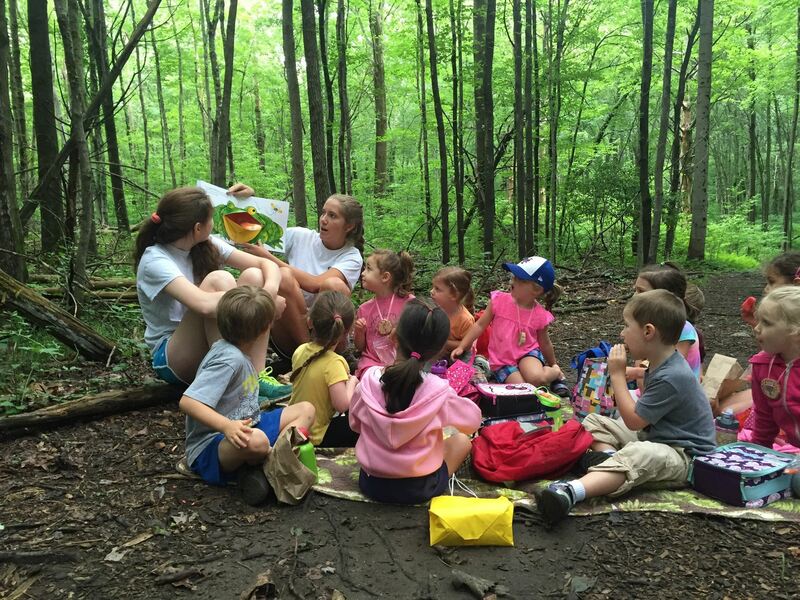 Face painting, exploring the trails, practicing frog calls, finding salamanders, elves, and more! Archaeological digs, sensory walks, learning about Native Americans, searching for dragons, and more! Nature's Little Surprises; mushroom hunts, bio blitzes, grass heads, and more! Counselor's Favorites from the previous six weeks! How many weeks would you like to register for? We are pleased to announce we now accept students entering pre-k through 7th grade! "Let me first say what a great time my boys had at camp- you and the camp staff do such a fantastic job running such a great program. THANK YOU!!!! I have been so impressed- wish I had found Webb Mountain sooner.